A compassionate rebel lives in all of us. It combines our ability to care with our capacity to act against the odds for the change we believe in. In this compassionate rebel sequel, we look at how millions of individual citizen actions have collectively become a massive social change movement that offers every person a chance to make a difference in the world. We feature the inspiring true stories of some 60 of these everyday heroes who have turned adversity into triumph, compassion into commitment and anger into activism, and whose extraordinary acts of caring and courage are transforming society from the bottom-up. 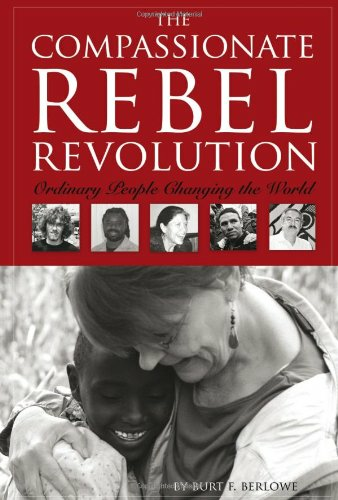 Their personal lives and bold accomplishments are constant reminders that the potential to change our culture dwells within everyone, that we are all part of the compassionate rebel revolution.